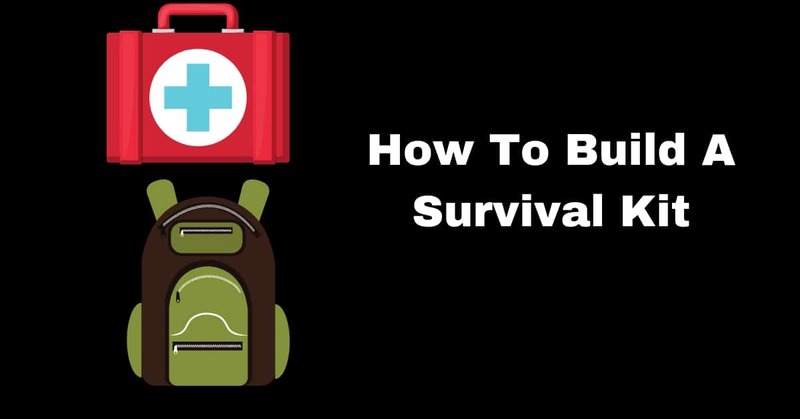 Building a survival kit can mean something different to different people and there is certainly no shortage of opinions on what should be included in a kit. But before you can even begin to build your own you have to honestly answer the question of what this kit is for. Intention is everything in building a kit. A bush pilot needs a very different kit then the casual day hiker. Also, lets not confuse survival with topics like bugging out. The two are very different scenarios. The basic wilderness survival kit should be based on the possibility of being in the wild one to three days before being rescued or self rescue. This is the common denominator. These five priorities are not in any specific order because all are important but they are the key five areas of concern. Hydration is crucial because the body relies on water to function properly. Within 3-4 days without water the body can perish. So having a way to collect and drink water is paramount. Having a way to signal to rescuers is paramount. Without a way to signal you may never be seen. Shelter is more then just a way to keep you comfortable it’s a strategy to maintain your core body temperature. This becomes important so you do not slip into hypothermia (lose of body heat) or hyperthermia (over heating). Proper equipment to help you maintain your body temp can be light weight and take up minimal space in a kit. Treating minor and not so minor injuries will prolong your survival time in the woods. Being able to stop bleeding, splint a break or treat other injuries is something to be prepared for. This component is slightly problematic. It requires some training and if not used properly can get you into more trouble then you are already in. If you are experienced with navigation then there is a good chance you are not going to be lost in the first place. Using navigation gear can be complex and requires practice. One thing I did not mention is food. Food is such a low priority for the human body, it can take up to 20 days without food before you perish. 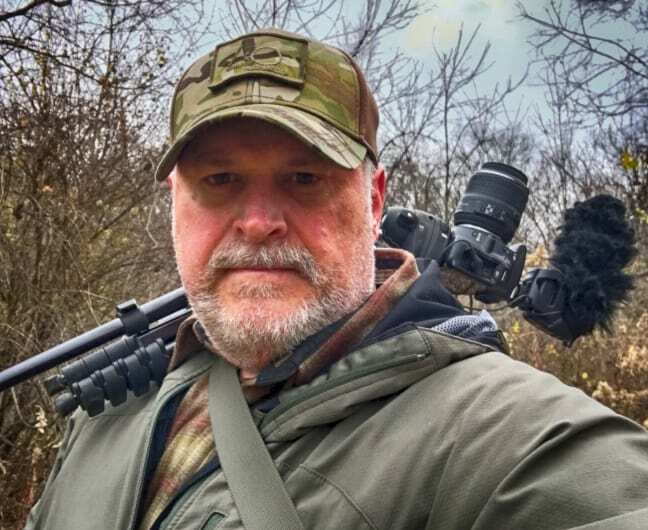 So the idea of hunting or gathering food while being lost in the woods is a fantasy. You are much better off to focus on the above priorities. Other items that can be added are things like cordage for aiding in setting up a shelter, a knife for shelter building and building a fire, radio for communication and high calorie snacks to help with hunger and provided a physiological boost.